Thank you, Susan, for responding to our appeal for local business sponsors for our Annual Spring Benefit. Susan is an active member of our chapter, and clearly understands the valuable work we do supporting children in need. 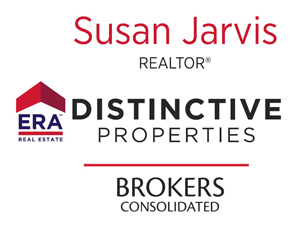 Learn more about Susan’s distinctive services to her customers at her web site ERA Distinctive Properties.